RUDU Takes Top Varsity and Novice Speaker at Vassar! This past weekend, RUDU had a very successful weekend in Vassar College in New York. Attending teams included Pasha Temkin ’18 and Max Albert ’19, Jeremy Kritz ’19 and Adarsh Rangan ’19, and Sean Leonard ’16 hybrid with Geneva Kropper from University of Maryland. 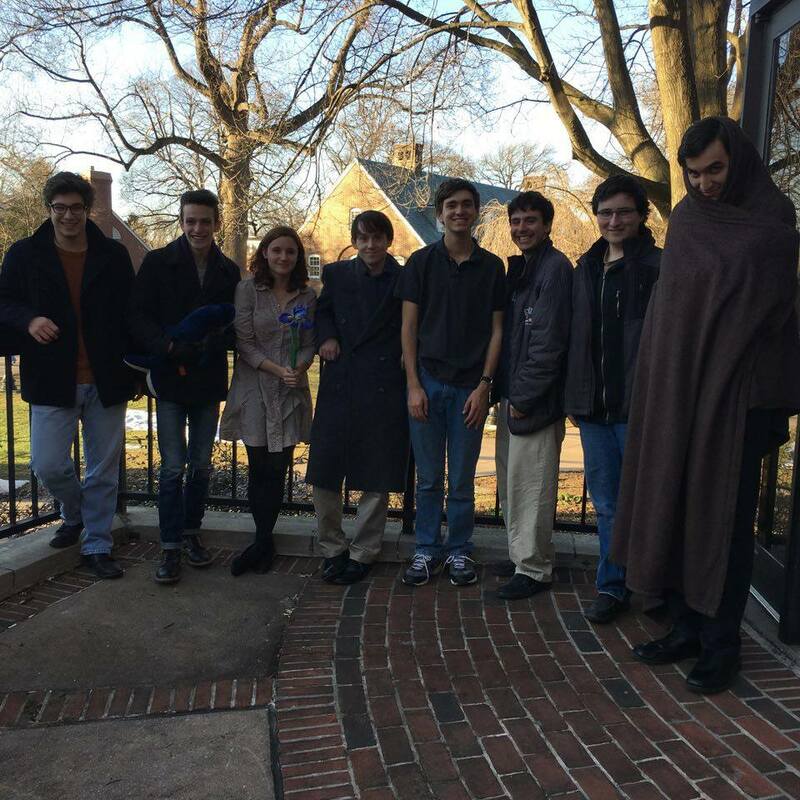 Temkin ’18 and Albert ’19 placed as third novice team and Kritz ’19 and Rangan ’19 placed as fourth novice team. Leonard ’16 hybrid with Kropper placed as second varsity team. Individually, RUDU performed extremely well, placing Albert ’19 as top novice speaker, Temkin ’18 as second novice speaker, Kritz ’19 as third novice speaker, and Rangan ’19 as tenth novice speaker. Leonard ’16 was top varsity speaker. With these historic rankings, RUDU currently holds the positions of top Speaker of the Year (Leonard ’16), top Novice of the Year (Albert ’19), second Novice of the Year (Temkin ’18), and third Novice of the Year (Kritz ’19). Congratulations to everyone for their achievements! This weekend, RUDU visits Harvard for a special motions tournament, where each round will have a topic dictated by the host school.